Indiana Library Federation is your advocate! The Budget Bill, HB1001, was heard in the Ways and Means (W&M) Committee on Thursday. 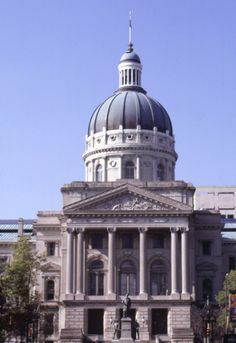 Thank you to ILF members in key districts who reached out to their House Representatives on W&M about two items in the State Budget: internet connectivity for libraries and schools and funding for INSPIRE databases. Review our testimony provided in the hearing. Check out the Bose Report (link below) for more information about our activities this past week. 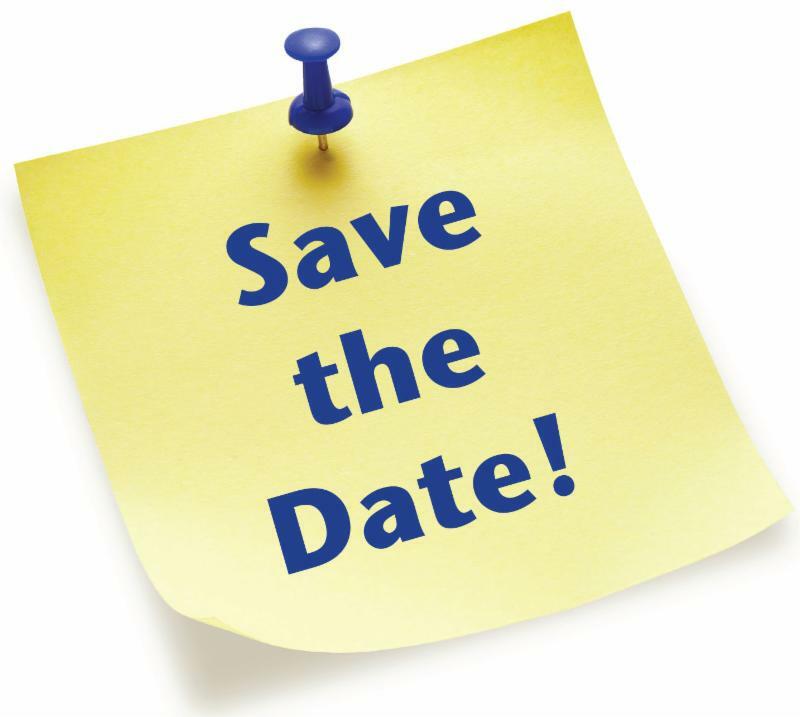 Indiana Library Federation will hold its Library Day at the Statehouse on Tuesday, March 14. Note that we hope to celebrate SCR14, a resolution honoring 125 years of Indiana Library Federation. Registration will open next week. Legislative Update from Bose - includes an overview of the second week of the session, including our summaries of bills heard this past week, preview of next week and actions taken to advance ILF policy priorities. 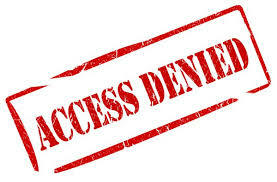 Blocked from the Bose Report and Legislative Updates? Perhaps your membership lapsed. ILF members receive weekly legislative updates with summaries of activities, bill lists and occasional talking points and action alerts. Please renew today to keep these updates coming . 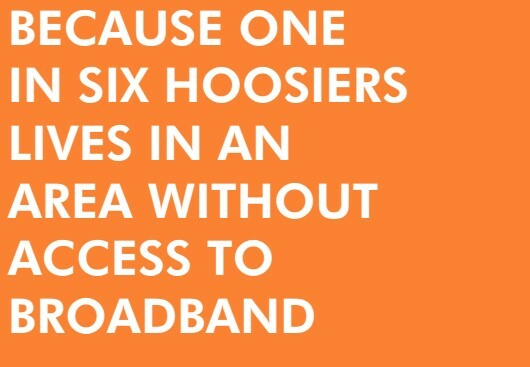 Call the office, 317-257-2040, if you need us to re-set your password or remind you of your login.